Promising mare,daughter/son of Þrumufleygur frá Álfhólum and Evelyn frá Litla-Garði (8.19). 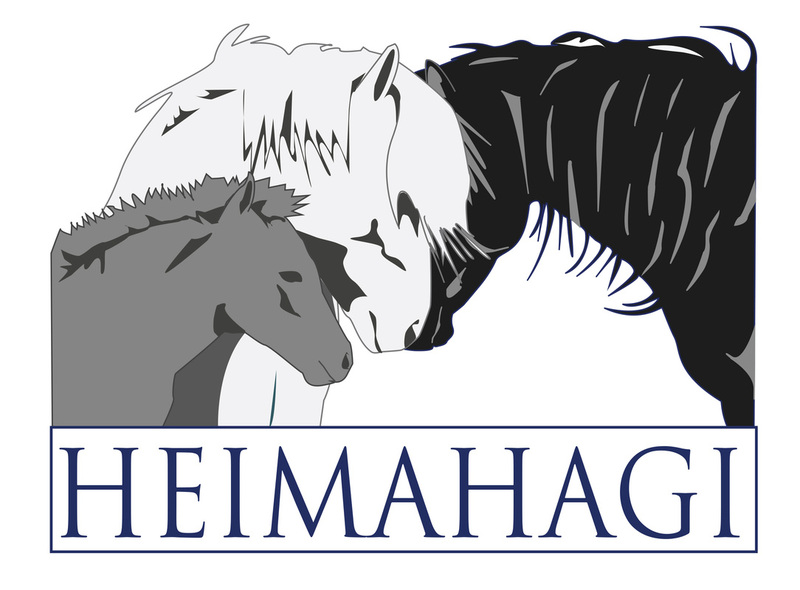 Þruma frá Heimahaga is a promising daughter of Þrumufleygur frá Álfhólum (8.27) and Evelyn frá Litla-Garði (8.19). Þruma /Fleygur frá Heimahaga - xxxxx 2015. Evelyn og Þrumufleygur - ATH!! Staðgöngumóðir: brún meri frá Kvistumi!! Þruma frá Heimahaga is a promising mare, daughter of Þrumufleygur frá Álfhólum and Evelyn frá Litla-Garði (8.19).